Maca root is an endocrine adaptogen that boosts normal hormone production. Vitamin D affects your pituitary gland, which produces a range of hormones. 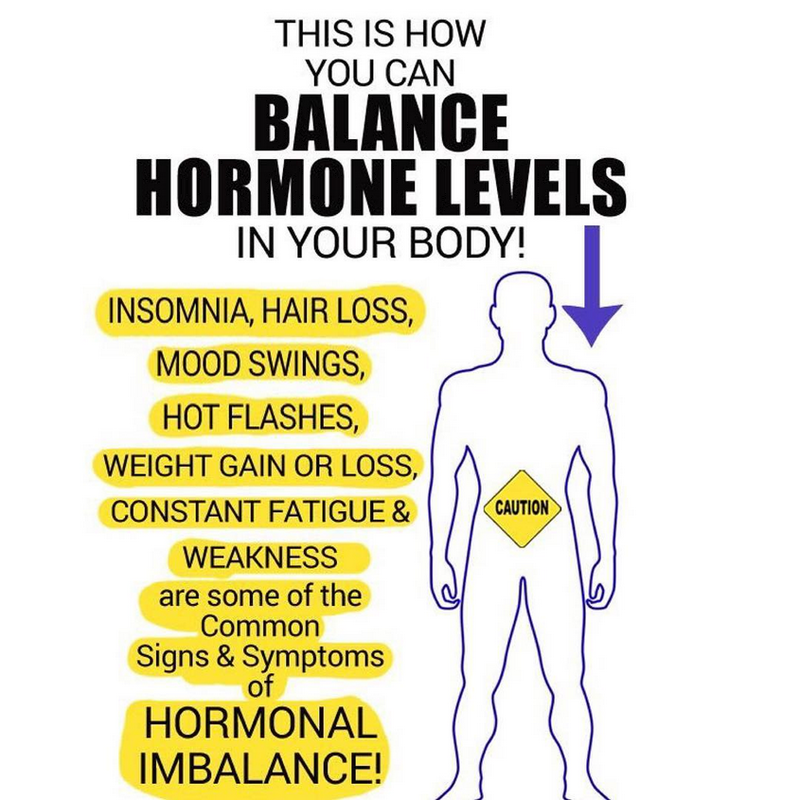 It can help relieve symptoms associated with low estrogen levels. It also affects your weight and appetite.